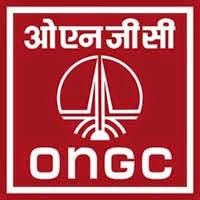 ONGC Mehsana Recruitment 2018 | Medical Officer Post: Oil & Natural Gas Corporation (ONGC ) has published Recruitment notification for the post of Medical Officer, GDMO & Field Medical Officer for 07 posts. More information please read below mention Official notification carefully. 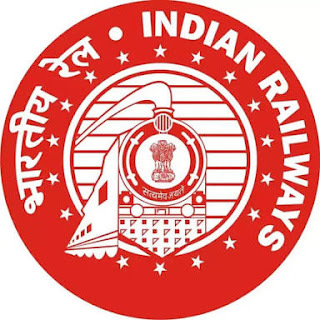 Name of the Post : ONGC Mehsana invite Medical Officer, GDMO & Field Medical Officer posts. Education Qualification: MBBS. Please read below mention Official notification carefully. How to Apply : Walking interview to given below address.